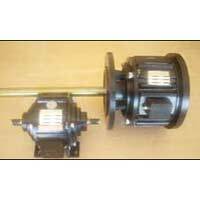 We hold enough expertise in manufacturing and supplying a high quality Clutch & Brake Assembly. 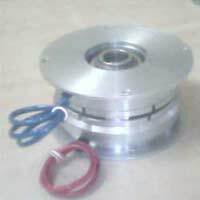 Manufactured using high quality raw material our Clutch & Brake Assembly are widely used for various purposes in different industries. We develop & Brake Assembly using hi-tech machines and advanced technology. 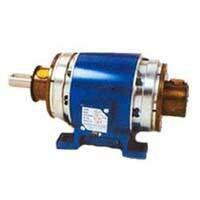 Our Clutch & Brake Assembly efficiently combines both clutching and braking capacity in heavy machines. 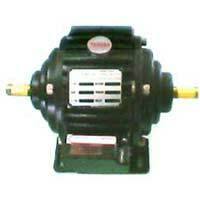 We make our Clutch & Brake Assembly available at very economical price. Textile Machines, Material handling equipments, Steel Plant Machinery, Packaging Machinery, Welding Machines, Filling Machinery, Cut to length Machinery, Indexing Machinery, Copy Lathes, Special purpose Machines, Auto Labeling Machines, Printing Machines, Bag Making Machines, Bottling Plant Machinery, Machine Tools, Rubber Machinery, Automatic Carton Folding Machines, Coil Winding Machines etc.